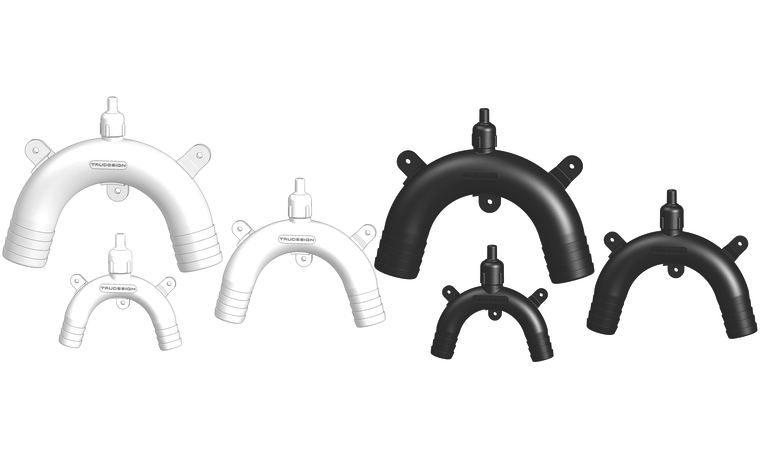 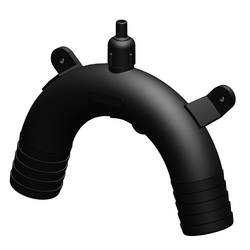 Designed and made in New Zealand, TruDesign Vented Loops are the superior composite siphon-break solution for marine applications. 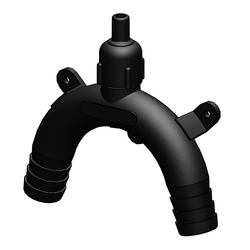 Vented Loops prevent water siphoning back into a vessel and thereby guard against accidental flooding and sinking. 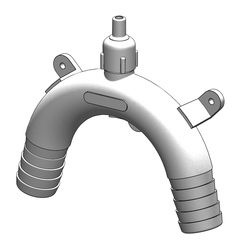 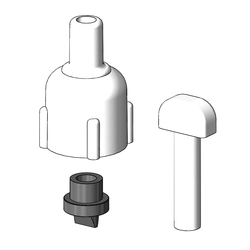 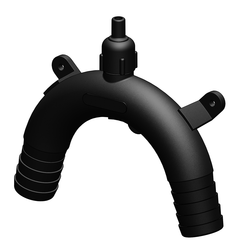 The simple one way breather valve at the top of the vented loop allows air to enter the line when not in use, thereby preventing siphoning - and yet seals when water or waste passes through the loop. 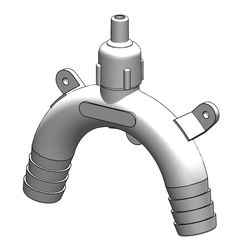 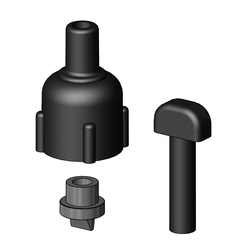 The duckbill one way valve is designed to seal even when particles are present in the fluid. 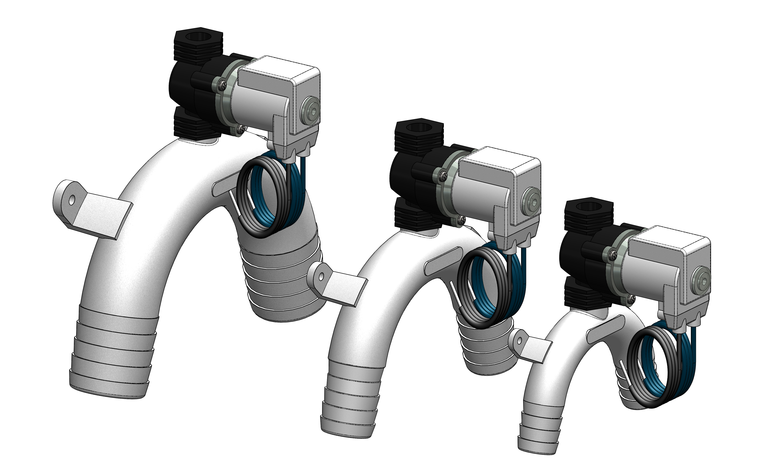 Chemical resistant - Impervious to diesel, petrol, toilet cleaning chemicals etc.